gems | Discoveries from a Gold Mind. gems – Discoveries from a Gold Mind. GEM. One thing you can’t hide. Knowledge properly applied, is power. 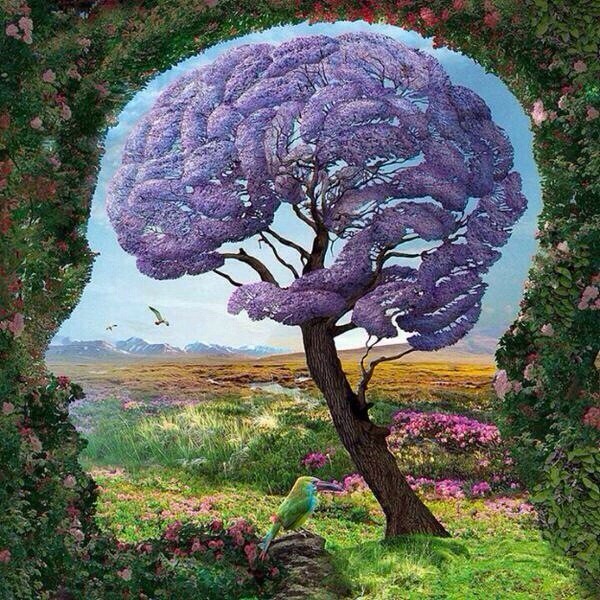 Expand your language, expand your horizons… Expand your mind. Wise GEMS from an OG. How long are you going to wait before you demand the best for yourself and in no instance bypass the discriminations of reason? You have been given the principles that you ought to endorse, and you have endorsed them. What kind of teacher, then, are you still waiting for in order to refer your self-improvement to him? You are no longer a boy, but a full-grown man. If you are careless and lazy now and keep putting things off and always deferring the day after which you will attend to yourself, you will not notice that you are making no progress, but you will live and die as someone quite ordinary. From now on, then, resolve to live as a grown-up who is making progress, and make whatever you think best a law that you never set aside. And whenever you encounter anything that is difficult or pleasurable, or highly or lowly regarded, remember that the contest is now: you are at the Olympic Games, you cannot wait any longer, and that your progress is wrecked or preserved by a single day and a single event. That is how Socrates fulfilled himself by attending to nothing except reason in everything he encounte(red). And you, although you are not yet a Socrates, should live as someone who at least wants to be a Socrates. Nothing beyond the use of our opinion is properly ours. Every possession rests on opinion. What is to cry and to weep? An opinion. What is misfortune, or a quarrel, or a complaint? All these things are opinions; opinions founded on the delusion that what is not subject to our own choice can be either good or evil, which it cannot. By rejecting these opinions, and seeking good and evil in the power of choice alone, we may confidently achieve peace of mind in every condition of life. Two years ago around this time, I hit what I felt was rock bottom and as I gathe(red) up every ounce of positivity left in me as I was being mobbed by negative thoughts, I started writing, I needed to remind myself, feel what and who I am. Positive thoughts was born. whenever I get the vibe that someone is going through it, I don’t ask questions I would just send my prayer (started as a note, became my mantra.) and I’ve been told it helps, a lot. In fact, a close friend of mine felt it soo much he decided to put it in his mixtape, which was an honor for me to do. To read those words, to hear those words.. Still hits me as hard as it does when I first read it with my salty eye vision. Only right I share this gem with you, during gem month. Feel free to share with anyone who you know could use a pick me up, or those that just need the fuel to keep going.